People are way more interested in Apple’s $769 iPhone 7 Plus than they were in the $649 iPhone 6s Plus, Cowen & Co. analysts told The Wall Street Journal. 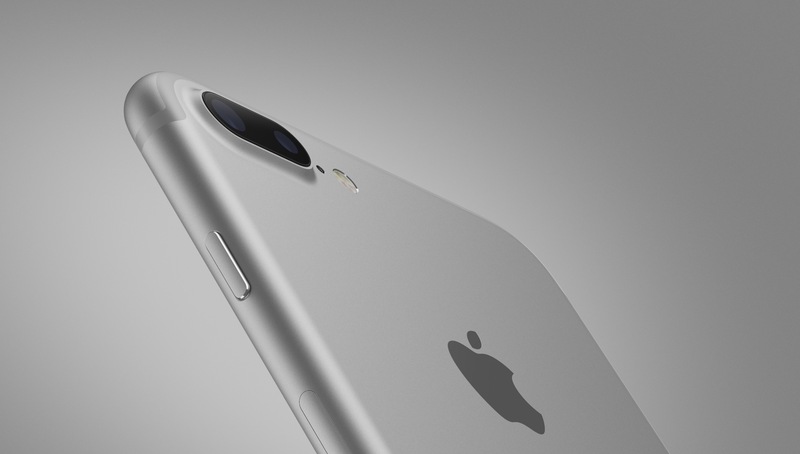 In other words, many buyers don’t mind paying more for features like dual cameras and other extra hardware not available in standard iPhone 7. Cowen estimated that iPhone 7 Plus accounted for about 40 percent of an estimated 58.5 million iPhone 7 devices Apple sold globally during the December quarter. Contrast that with iPhone 6s Plus, which accounted for an estimated 23 percent of all iPhone 6s sales during the same quarter the previous year. That more people are buying Plus models than in 2015 should help increase the average selling price of iPhones to $693 for the December quarter versus $691 from the same period a year ago. UBS estimates that the two-buck increase might help Apple report an expected two percent rise in revenue for the December quarter. 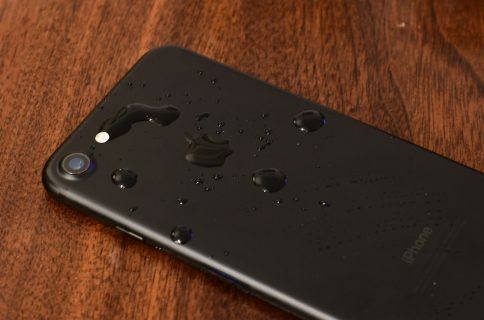 Cowen analysts estimate that Apple moved 24 million iPhone 7 Plus units during the December quarter, a massive 55 percent increase from the 15.5 million iPhone 6s Plus phones it sold during the same period last year. In China, about 52 percent of buyers opted for the larger Plus model over its 4.7-inch counterpart. By comparison, an estimate 40 percent of people bought iPhone 6s Plus in the December quarter of 2015, said market research firm Creative Strategies. 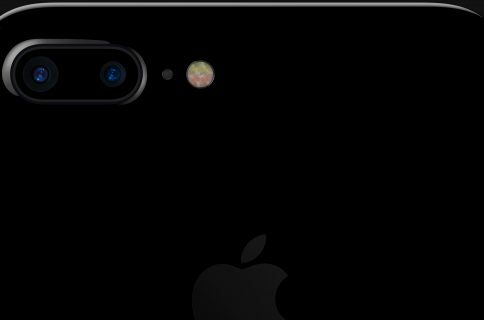 In the U.S., iPhone 7 Plus accounted for a massive 47 of all unit sales in the December quarter versus 35 percent in the year earlier period. Apple is scheduled to release its December 2016 quarter earnings report on Tuesday. In the past three quarters, Apple reported lower-than-expected revenue as iPhone sales have been slowing down. All told, analysts estimate the firm sold about 78 million iPhones in the December quarter, a four percent increase from last year. “That would mark the first time the company hasn’t delivered a double-digit increase in unit sales in the December quarter after launching a new model, as it does every other year,” opined WSJ. 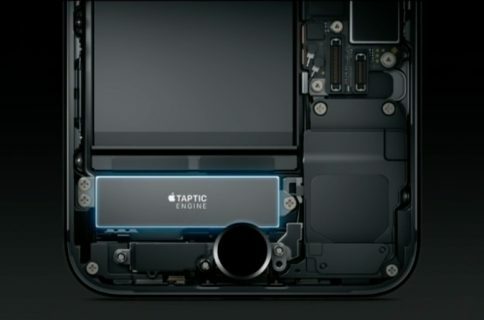 Unlike its 4.7-inch counterpart, the more expensive iPhone 7 Plus models pack in additional perks like three gigabytes of RAM, significantly longer battery life and, of course, a full HD 1080p 5.5-inch display and more. I purchased my iPhone 7 Plus specifically for its dual cameras. Did you buy an iPhone 7 Plus over the regular model? And if so, did you pay more for better features, like the dual-camera system with depth-of-field photography mode?